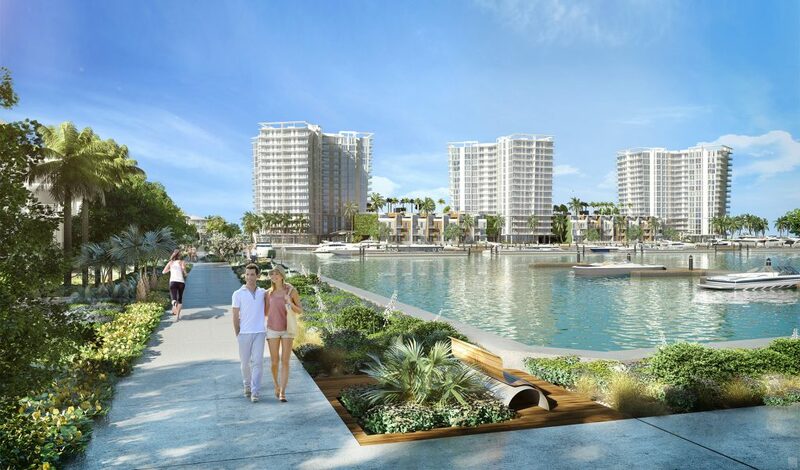 The developer of Westshore Marina District is betting that experience can beat e-commerce, building a village-style retail center in the heart of the new development. After selling off several tracts to residential builders and seeing high demand for its own condos, BTI shifted its focus to the retail portion of the district in June. Just back from the International Council of Shopping Centers’ statewide meeting in Orlando — an annual gathering of retail real estate professionals — BeckDaniel, executive vice president of development for BTI, shared an update on the project with the Tampa Bay Business Journal. home to 15,000 square feet of retail and office space. The multilevel, potentially dual concept waterfront restaurant could be among the first tenants announced, Daniel said.